Outdoor living features can transform a yard, maximizing the livable space and providing enjoyment for your family. 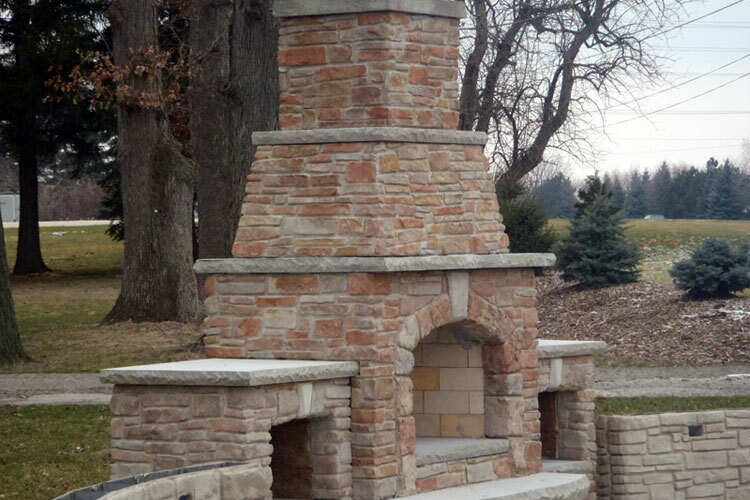 Stanley Company has built walls, fire pits, pizza ovens and counter tops as features of an outside living space. 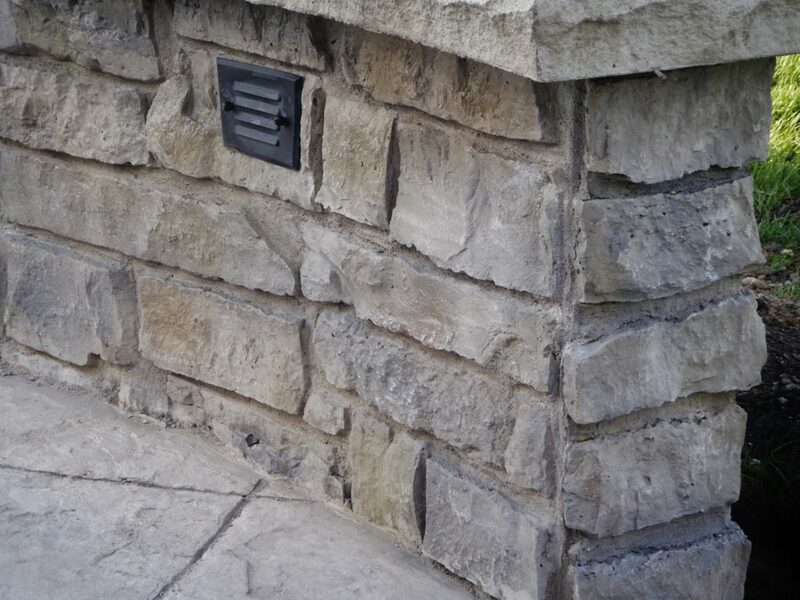 Our products are durable and built to last, as exemplified by examples of our work. The decorative walls by Stanley Company are strong and built to last. Whether you are looking for stone or brick, you can find what you need from the wide range of styles in our selection. We provide walls with 100% custom-made colors made from concrete that goes down to the frost line. The materials we use are reinforced with rebar, making them completely structural. 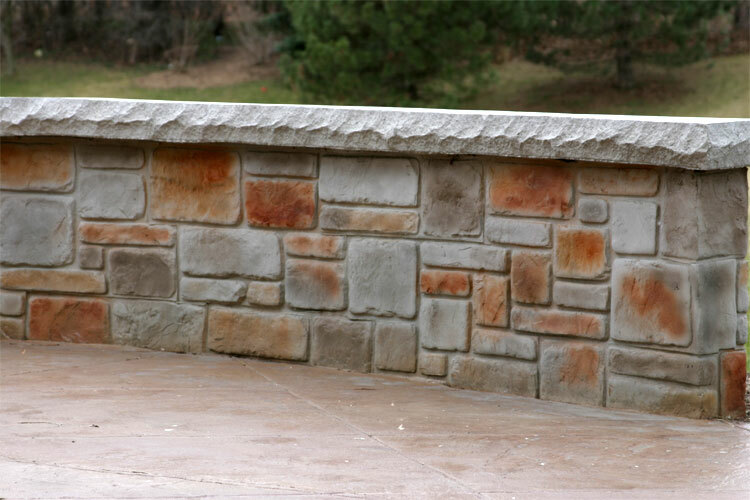 Apart from being long-lasting and beautiful, our sitting, privacy and retaining walls do not shift, settle nor fall apart over time. We are proud of the quality of the products we offer which give us an edge over most of the competition. Since its establishment, Stanley Company has been dedicated to helping Chicagoland home owners make the most out of their outdoor living space. 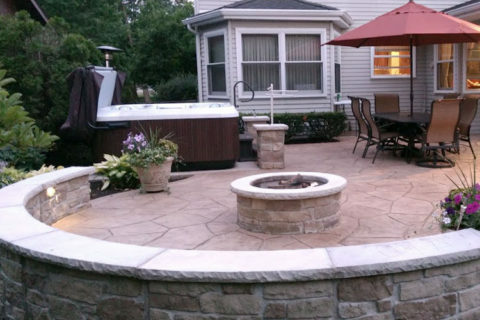 As one of the fastest growing concepts in Batavia and the western suburbs, outdoor living features such as pools, decorative walls and fire pits help you make the most out of your backyard living space. Our decorative concrete products and processes are built to last.